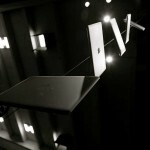 New Qualcomm chip announced today! No Snapdragon 820? Qualcomm has been the industrial lead of the mobile processor chip manufacture where their high performance SoC always complimented for its true beastpower and it comes with cost and some overheat issues. Today, Qualcomm has introduced 3 new smartphone processor into market this time and most of us has been anticipating the birth of Snapdragon 820, the one that you would find on some flagship smartphone especially the soon to come Mi 5. 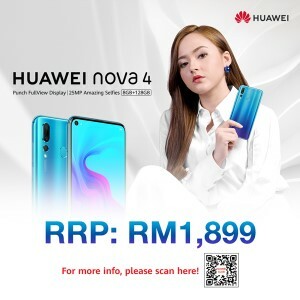 All the Snapdragon mid range and entry level processor released this week only comes with the change in the clock rate which offers some performance boost but not to a very significant extend. 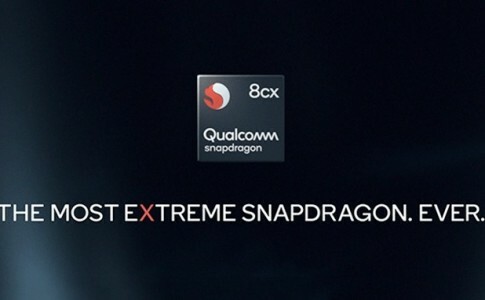 Since there is no Snapdragon 820 released today, it might be only available on the early 2016. 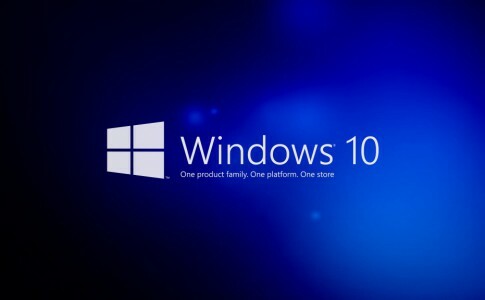 Celebrating Windows 10 launch, Microsoft provides free upgrade service in Malaysia! 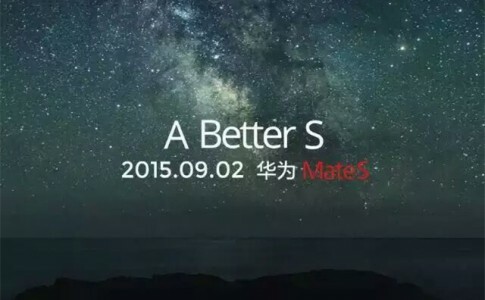 Huawei Mate S confirmed to launch on 2nd September! 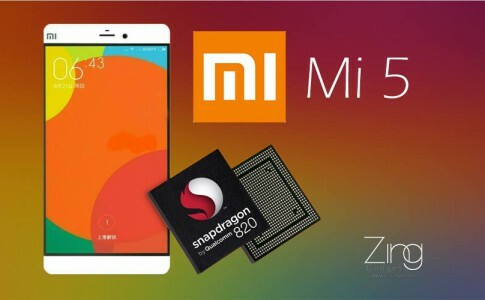 Xiaomi Mi 5 delayed – Snapdragon 820 to blame?